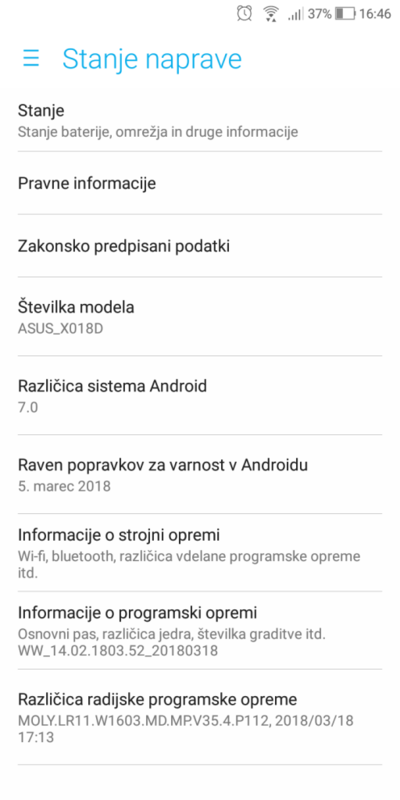 As I wrote before I have received a new firmware update on my new ASUS ZenFone Max Plus (M1) phone. 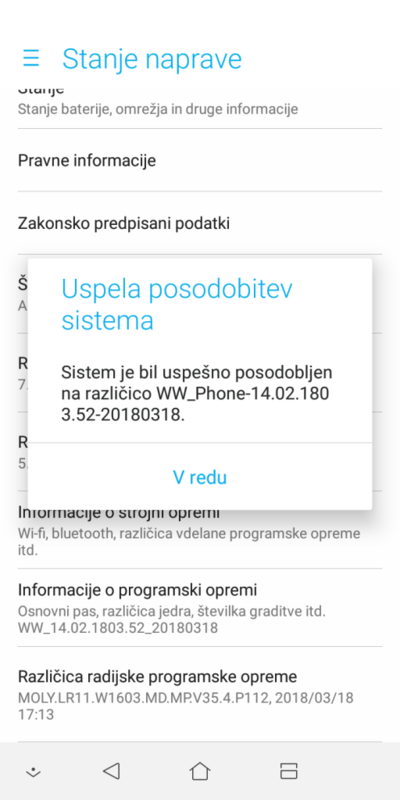 The new update has finished and the version data on the phone is now WW_Phone-14.02.1803.52-20180318. Improved battery life. 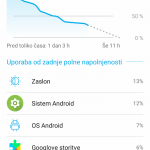 After I have updated the firmware the battery doesn’t drain so fast. Let’s see in a few days. Option to auto-hide navigation bar. It’s not hidden somewhere in the options, but it’s available right on the left of the navigation bar itself. There is a new button on the left that toggles the option to hide or not hide. Security updates dated to March 5, 2018. Here are some screens of the updated system. Ability to save default data to SD card memory instead of internal memory. I hope we will see some of these feature upgrades in the next firmware update. If you own Asus, you can request new features in the product forum.